Fundraiser for Maurice German by Amanda Fairchild Boyce : Heroes come in all forms! 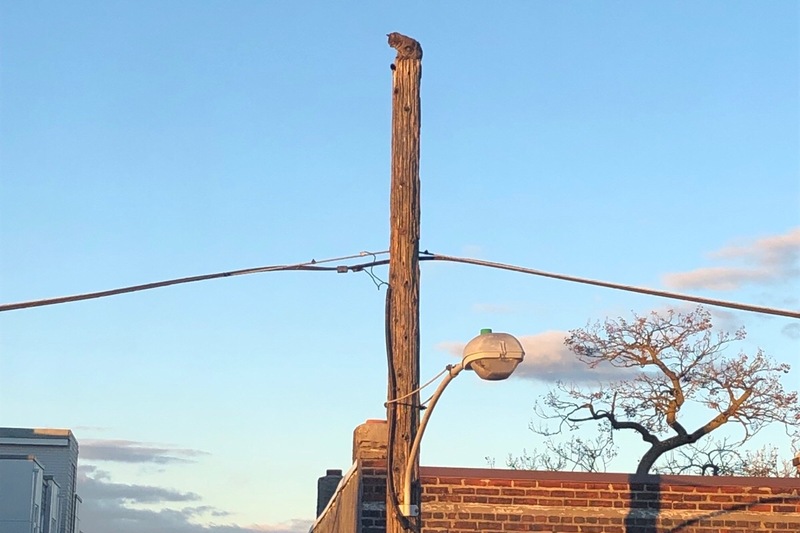 Last weekend a Verizon employee came to the rescue of a cat (Princess “Momma”) outside of my home stuck on top of the telephone pole for 12 hrs. After numerous attempts to find support, no one could help. That’s until Maurice German and his team showed up! This generous man is now being punished! Maurice is being suspend from his job for saving an animal. 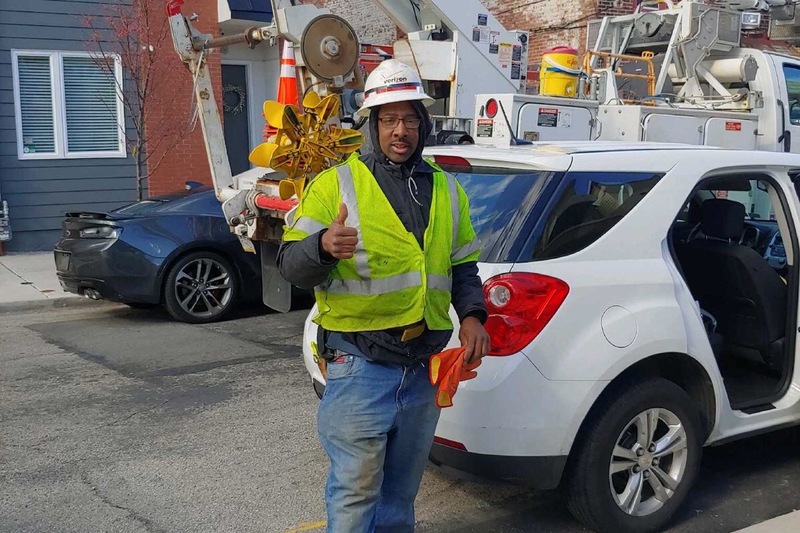 Let’s support Maurice for his good deed while his employer punishes him! Dont pretend you wouldn’t do the same! Hello! Just an update! 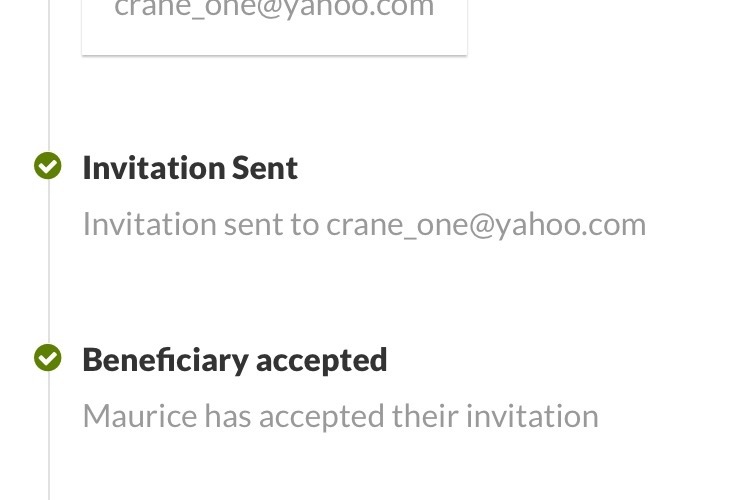 The funds have officially been sent to Maurice German! See photo below. I know some of you wanted to verify that he did indeed receive 100% of the funds raised! Thank you all so much for your generous donations!